Julia Common from Hives for Humanity in Vancouve, BC on bee health and beekeeping without the use of Fumagilin- B. A conversation with Peter Awarm on overwintering in the Fraser Valley outdoors. 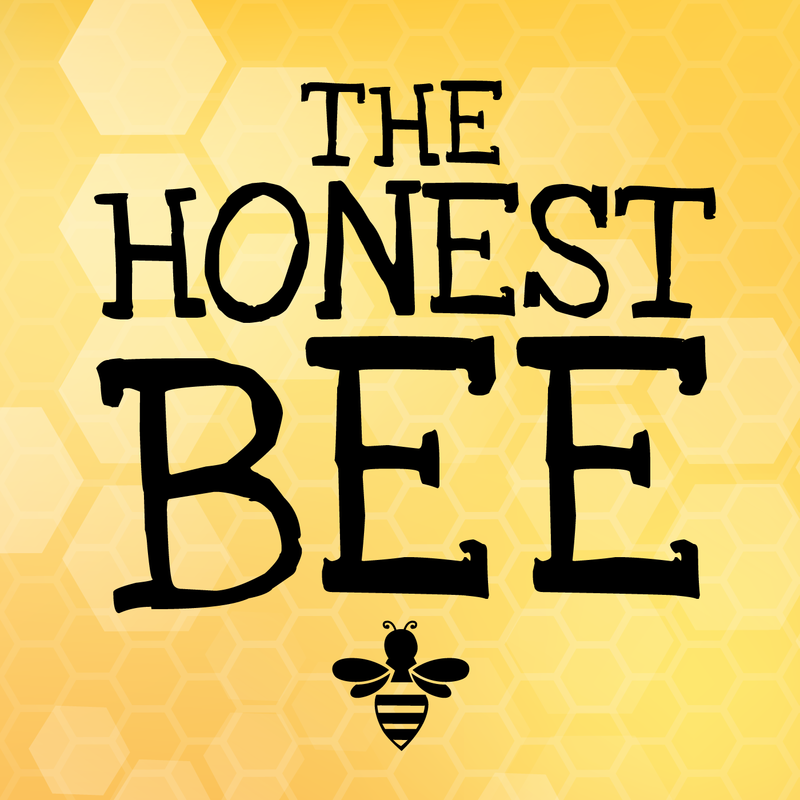 @The Honest to Goodness Farm Co.
A great interview with Micheal Yaremcio, Commercial Beekeeper in Alberta, on overwintering honeybees indoors plus some darn good tangents. Explore probiotics, EFB, and potential new environmental challenges facing bees. In this episode we discuss Fall prep with Honeybee Center Founder, John Gibeau. E-mail carolyn@honestfarming with feedback and ideas! Bill Stagg on Nucs & splits, some great advice on buying nucs and a craft cider finish! In this episode we explore Spring management techinques with Eric Stromgren from the Northern Sunrise Honey Company out of Aldergrove, BC. We cover what to do with your dead outs, when and what to feed, disease management and more!